Our classic one wick jar candles come packaged in a British made white gift box and tied with a beautiful grosgrain ribbon. 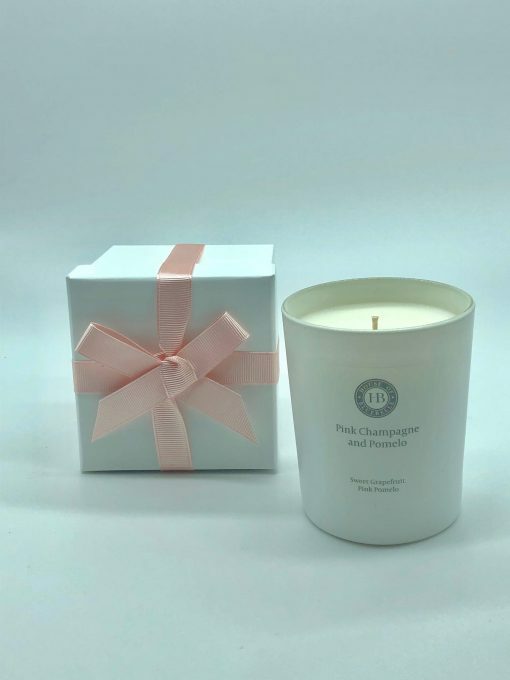 Our candle jars are all sprayed within the UK too and burn for a minimum of 35 hours, some blends burn for a good 5-10 hours and all come with a Candle Care Card so that you know how to get the very best from your candle. Our classic one wick jar candles come packaged in a British made white gift box and tied with a beautiful grosgrain ribbon. 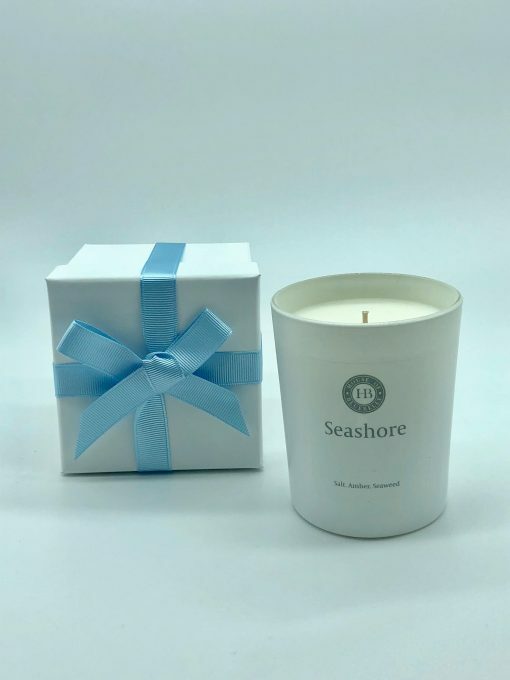 Our candle jars are all sprayed within the UK too and burn for a minimum of 35 hours, some blends burn for a good 5-10 hours more and all come with a Candle Care Card so that you know how to get the very best from your candle. We have purposely decided to not brand our boxes so that you can pop the ribbon in the box and use it to package your next gift ~ you’ll even find some folded tissue paper underneath your candle for you to use with your next gift too. Bought a Lemon grove for a friend for her birthday and she loves it. Much better than the shop bought ones. It’s was great to see you again at Blenheim Palace. 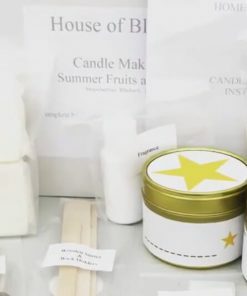 Smelling the Cuban candles reminded me of the wedding favours you supplied for my sons wedding. 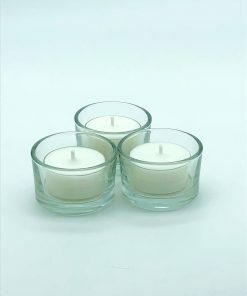 Your candles completed a very special day. 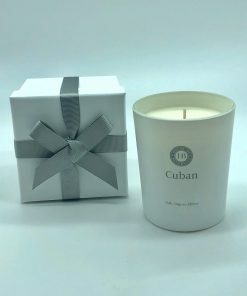 We were given two of these Cuban candles at a friends wedding and they are amazing! 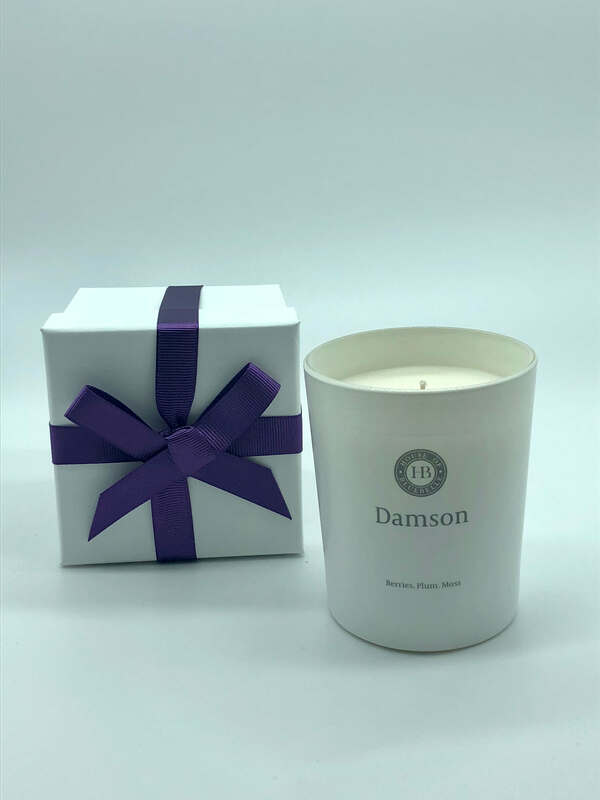 When light it fills the room with the most amazing aroma! Even when not light you can still smell it in the room! 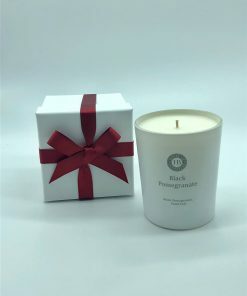 Amazing candle! 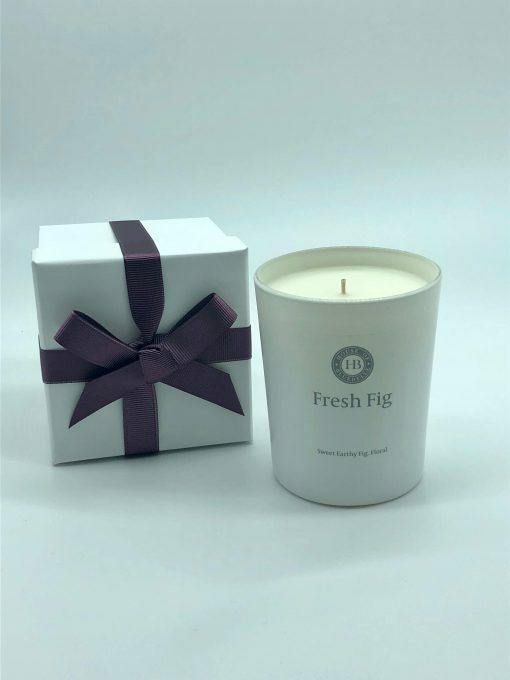 Received one as a gift at a wedding and it was lovely..
We were given this jar candle at my friends wedding as a present and all I can say is… Fabulous! 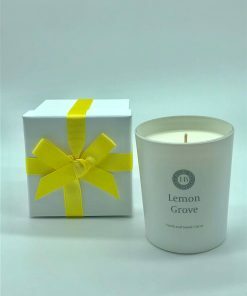 the smell and the quality of the candle would definitely recommend to any of you candle lovers out there. 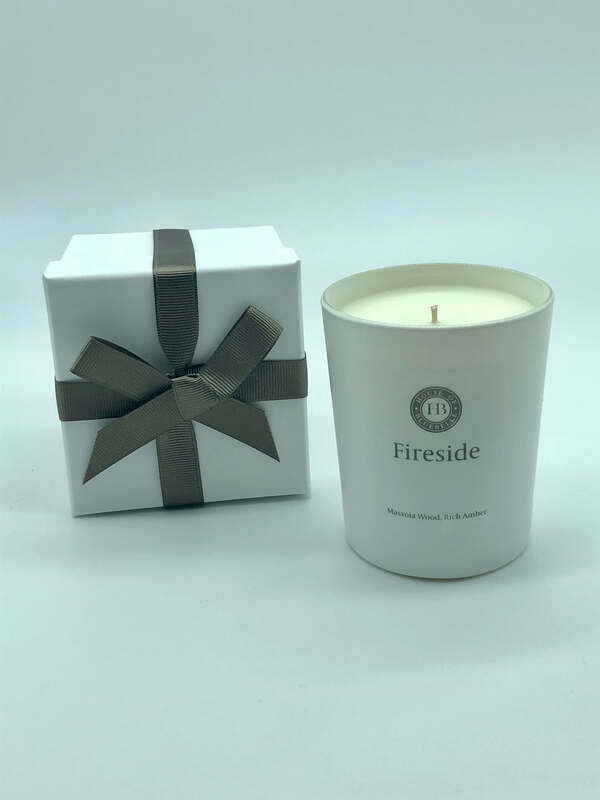 Fantastic candles. 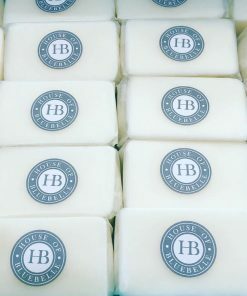 We received these as wedding favours at a friends wedding. They looked amazing and smell even better! Will certainly be buying some in the future. Love this beautiful candle… It was given to me as a gift on a very special wedding day… My Cuban candle had made the event unforgettable. 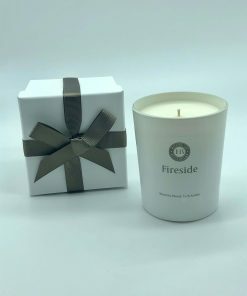 The quality of these candles is superb. Just returned from a two week holiday and the first thing I did to freshen our neglected house was burn a Wild Lime jar candle – just bliss. Seashore was the first HoB candle that I had. It blew me away. 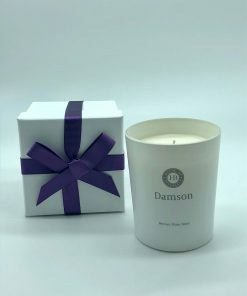 I’ve had many scented candles over the years but none that filled the room as much as this. 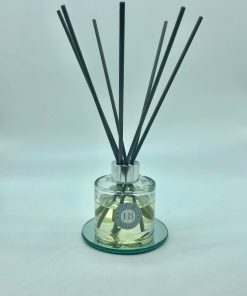 I’ve tried many of the fragrances and they are all divine, I only wish I had more rooms in my house! 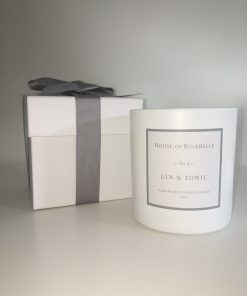 The small tins are just the perfect, affordable gift and the diffusers….well, once you’ve had one you will without a doubt want a refill. 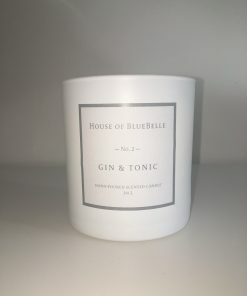 I love these candles…they last for ages & smell amazing! Would 100% recommend House of Bluebelle to my friends. 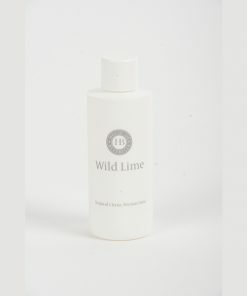 My current fave is Wild Lime it smells gorgeous. 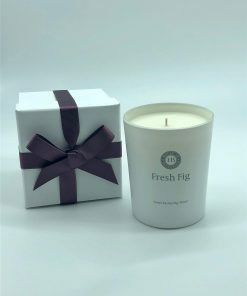 I bought 2 Fig Classic Jar candles for myself but, as they were so beautifully wrapped, I gave them both away as presents! Sarah responded to my order extremely quickly and even delivered them personally, which was really kind of her. I shall definitely be ordering more from her! 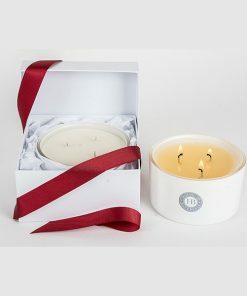 I bought 4 of these candles as gifts for friends and they are beautiful! 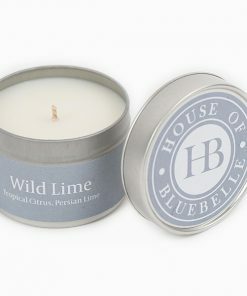 I bought black pomegranate and wild lime which are just fabulous fragrances. Cannot recommend these highly enough! I purchased a couple of the Black Pomegranate scented candles. 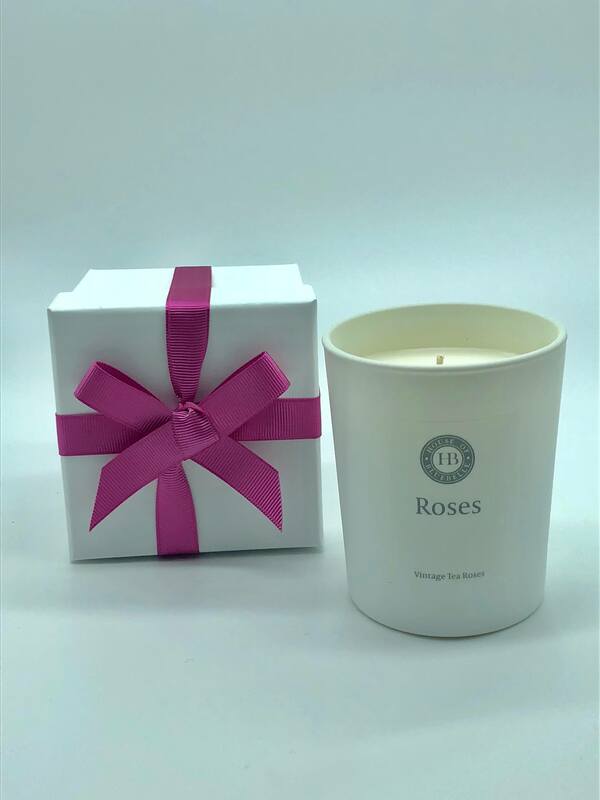 They look very attractive, and the smell is wonderful- very luxurious. 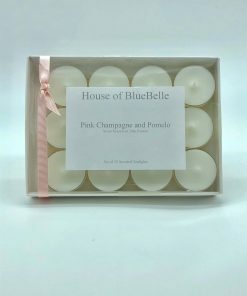 I usually find it really hard to get this quality of scent unless paying very high-end prices, thank you House of Bluebelle! Just fabulous mood lifters! 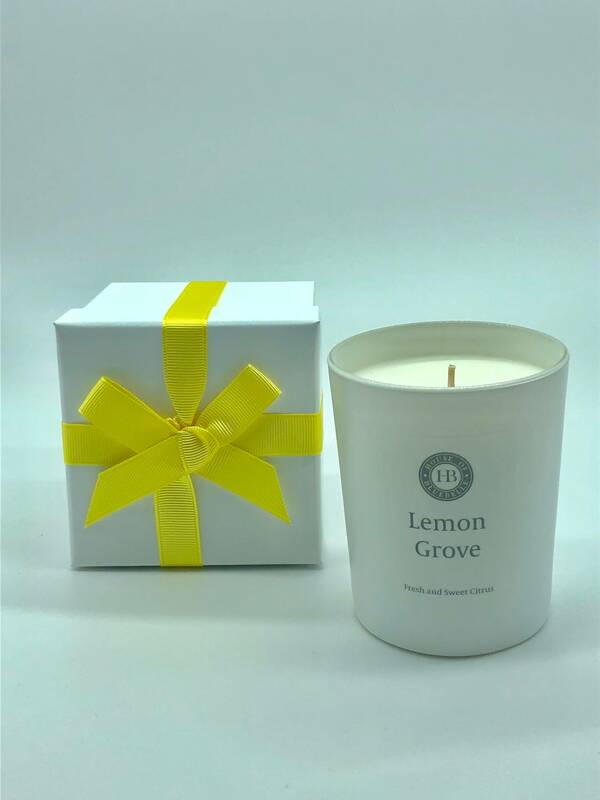 Natural scents, fabulous customer service and affordable luxury! What more does a girl need!! 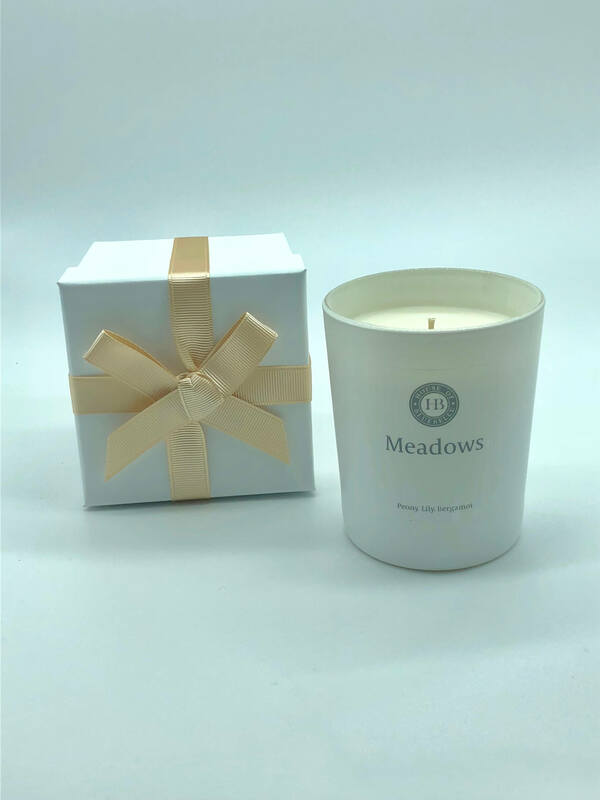 Meadow this time – so fresh and uplifting! Just fabulous mood lifters! 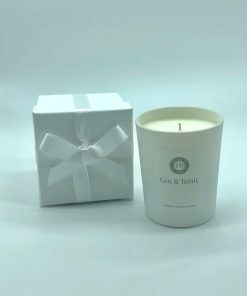 Natural scents and affordable luxury! What more does a girl need!! 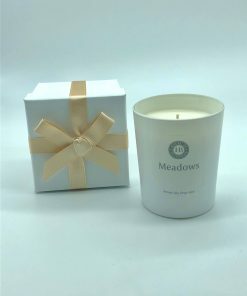 Meadow this time – so fresh and uplifting! 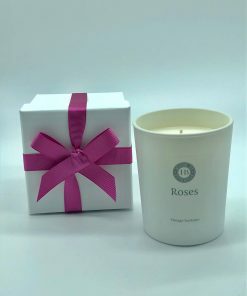 Love my ‘please buy me this’ Valentines gift from my husband! The little sweets and travel tin in the package were a real treat too so thank you! Black pomegranate is a wonderful fragrance -I’m definitely building a great collection!! Wild Lime is simply divine, makes my kitchen and hallway smell much more inviting than it does usually! I need more! 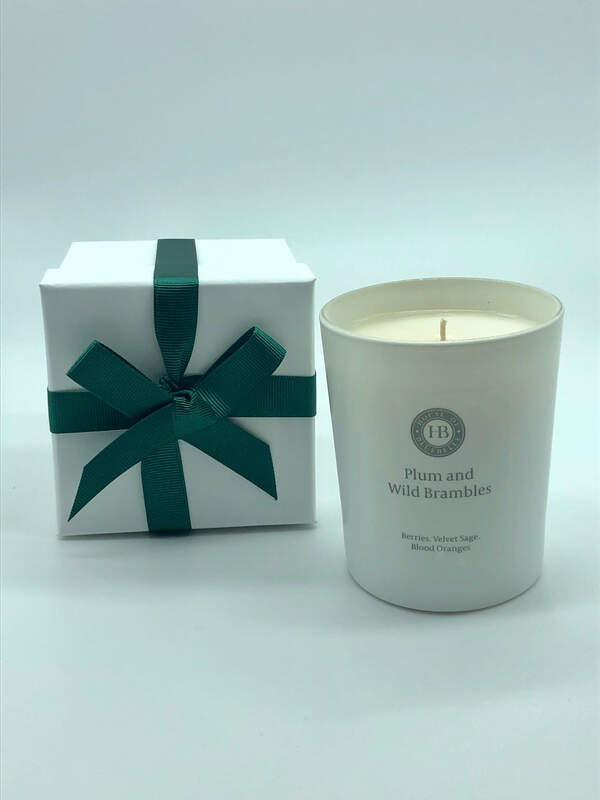 Amazing candles, the fragrance is so true to nature, which is really wonderful. Packaging and presentation is spot on. Absolutely loving my candle- I smelt them all at a wedding fair and they all smell amazing! They smell exactly what they say on the label! Can’t wait to buy more ???? Mmmmmm so many delicious smells to choose from!!! 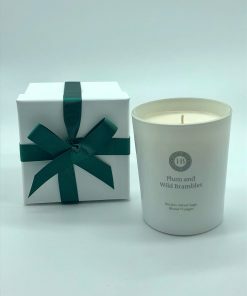 Currently OBSESSED with Rose, and Plum & Wild Brambles (hoping for 3 wicks of these little beauties), but too be honest there isn’t a fragrance here that I don’t love!! And they look so beautifully, the perfect dinner party gift for those of us who are too disorganized to remember to get flowers, just have a cupboard full of these!! 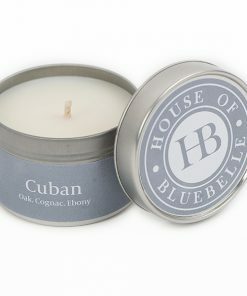 Absolutely love the smell of my friends Cuban candle, cannot wait to order my own along with a few other scents!